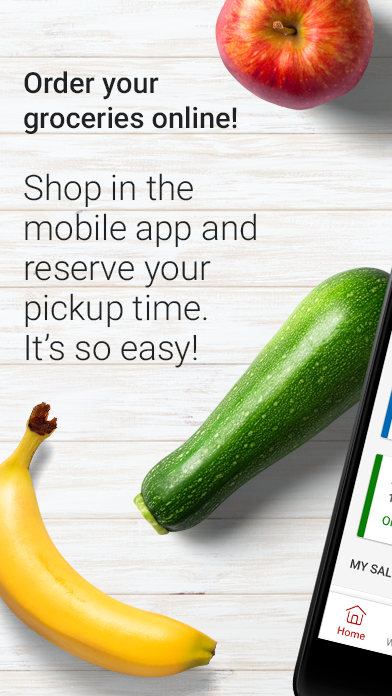 Maximize your savings with the Safeway app and our just for Uprogram! Register to find over $300 in weekly savings and earn fuelrewards. Easily get weekly coupons and sale information ongroceries and more. Download and register to start savings now.Find your Savings: • Register to clip your digital coupons in justfor U® to be used at checkout • Sort offers by aisle, category,purchase history, recently added, and about to expire • Register toEarn Gas Rewards and redeem at participating stations. See programdetails inside the app. • View your Weekly Ad Build your ShoppingList: • Using your purchase history • Add the items you buy thatmay not be found in your weekly ad (Your Club Specials) • Addingyour own items • Scan barcodes Other Features you will find: •Manage your account • Store Locator/Gas Locator • See your Rewardsand Savings Summary *Some features not available in all areas.